Once bye-laws do not envisage any restriction of revaluation, CBSE cannot on its own put fetter restricted qua one paper, permitting in others, the Court said. A notice which had no provision with regard to the revaluation of the theory paper of Physical Education was challenged by a student before the High Court contending that byelaws which have been promulgated does not envisage any restriction with regard to the revaluation of the subject aforementioned. 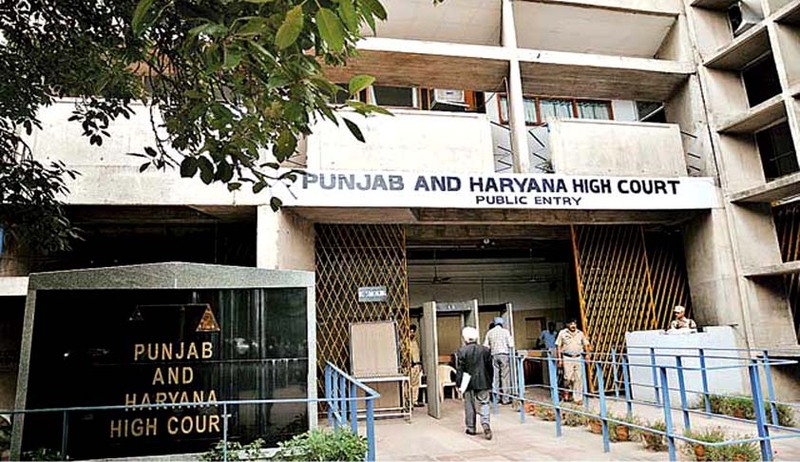 Quashing the notice under challenge, the Court has directed the CBSE to conduct revaluation as sought for and publish results within two weeks.